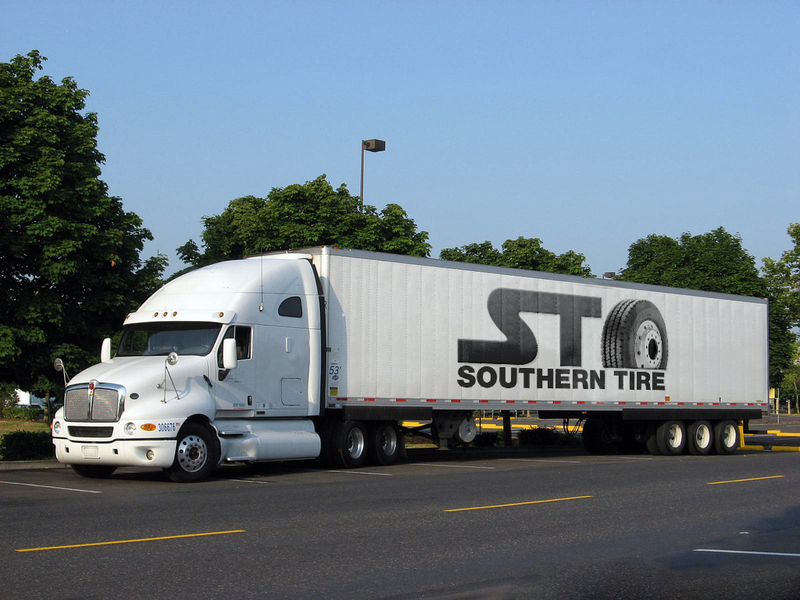 Southern Tire, Jacksonville’s best choice in truck tire sales and service is fast becoming the go to guys for all your trucking repair services. As our fleet service division continues to grow, we dedicate more time and resources to better serve our customers. From scheduled fleet checks to PM’s and FHWA inspections, Southern Tire offers savings across the board. With cradle to grave tire programs, electronic casing inventory with real-time online inventory for customers to view, Southern Tire is light years ahead of our competition. We challenge you to put us to the test. Simply call (904) 389-7233 and set up a time to discuss how we can serve you. Our new customers often see savings of 25-30% on a properly managed tire program. It’s what we do! Put us to the test. You’ll be glad you did.